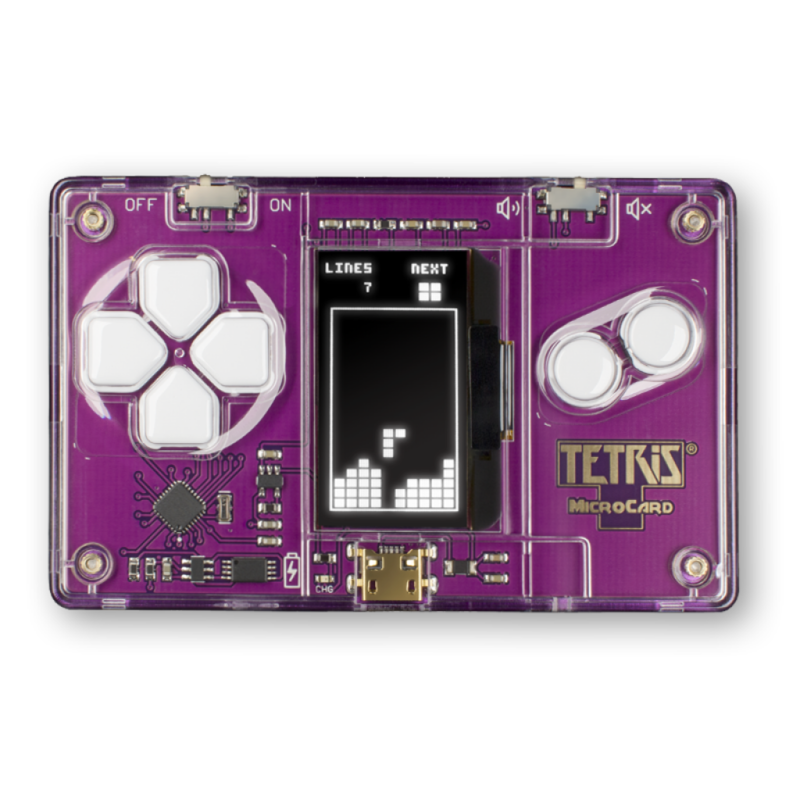 We’re sucker for innovative ways to play the best game of all time; Tetris. 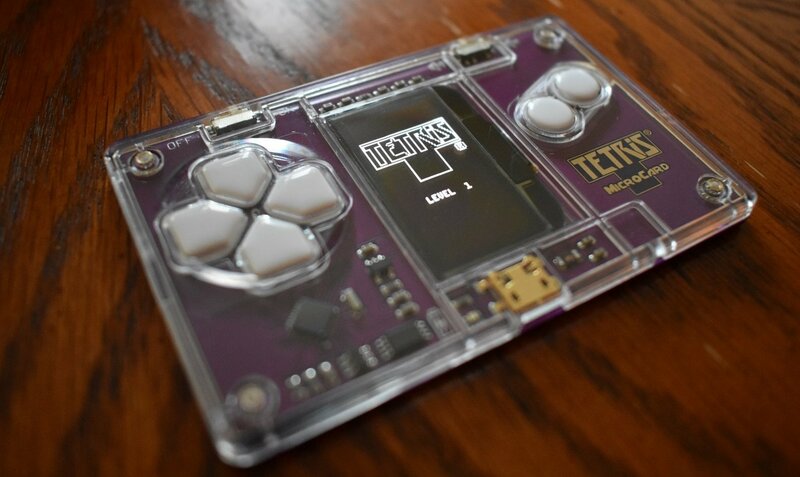 This time it’s a credit-card-sized, fully working game of Tetris powered by Arduboy, the miniature 8-bit system. 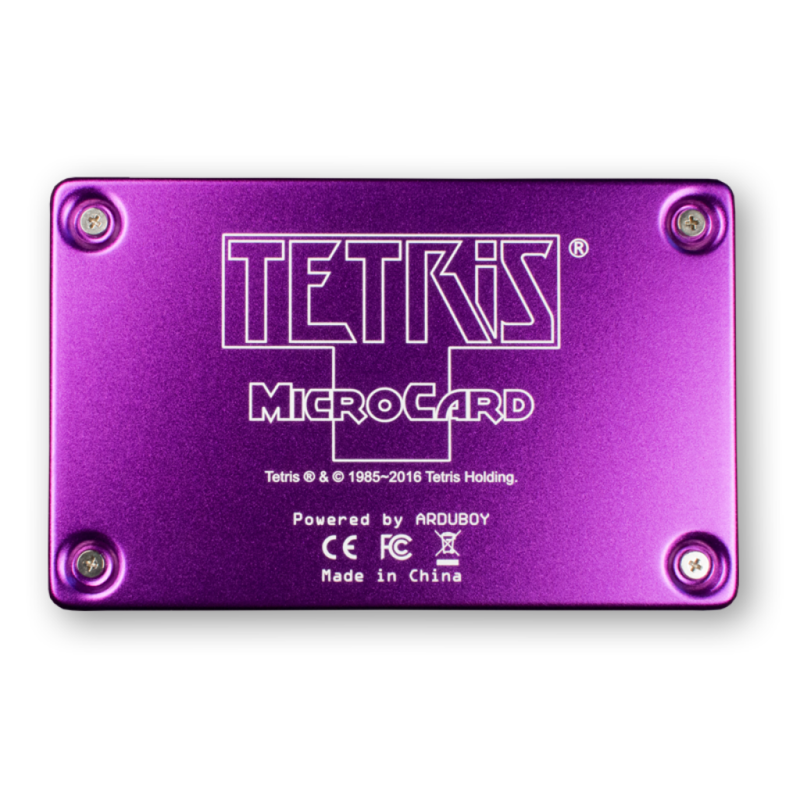 Just shove this Tetris card in your wallet for emergencies. Whenever your phone battery dies take out the card and switch the game on. You’ll have this backup game of Tetris to hold you over until the next phone charge. There’s always a scientifically proved reason why it never hurts to carry around a game of Tetris at all times. It’s for your own safety.